The credentials required for construction management should demonstrate that person’s basic management skills and ability to gain confidence within business-to-customer relationships. It is a multi-faceted position. Construction managers who have the proper credentials can earn from thirty to forty thousand dollars annually to start. Those with many years of experience under their tool belt can go on to earn an income into the high six figures. 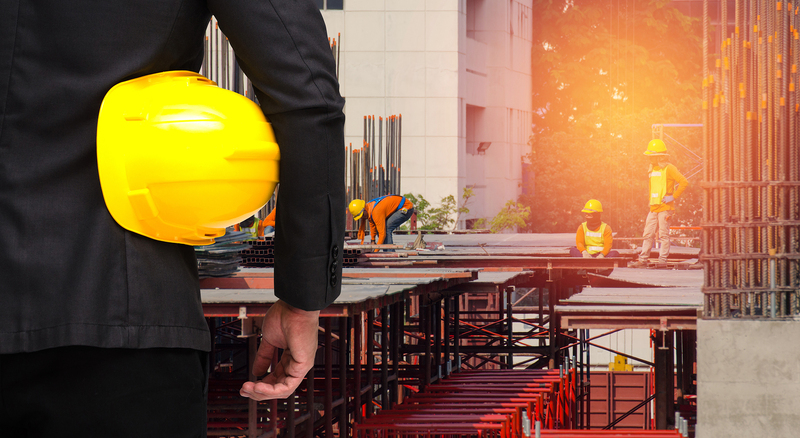 Earned construction management credentials prove an individual’s education and experience, and are the goal of many lower-level laborers wishing to move up the ladder of success in this field. 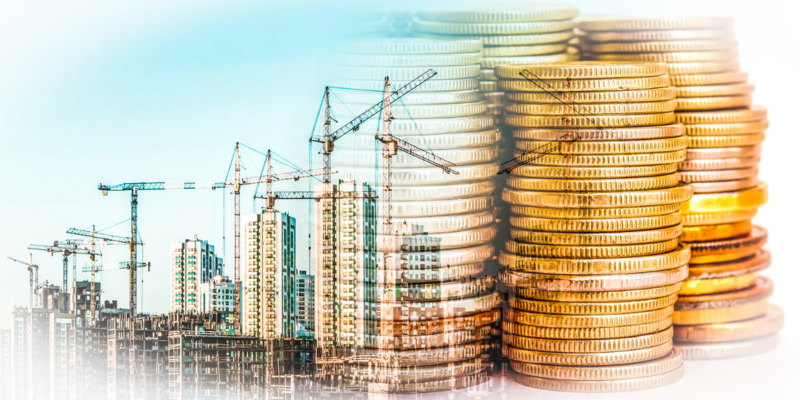 Although the high income potential is an attractive incentive, being in construction management is not an easy job. The higher incomes and the prestige of certified credentials come with management problems the lower level laborer will never have to deal with. Problems that need quick resolutions have a way of popping up when least expected – in the beginning, middle or worse, at the end of a job. On and off the construction site, construction management encounters a variety of nasty situations ranging from customers who are upset with how their money was spent, to unfinished jobs due to a lack of proper funding and the failure to hire enough laborers to complete a job on time or at all. Other problems that management encounters and can be blamed for are unsatisfactory work quality from some laborers, a general non-adherence to good safety standards, minority and other ethnic group issues, the failure to reach deadlines and adapt to changes on the fly, and failing to keep subordinates, associates and superiors properly informed. These are just a few of the troubles that management has to deal with, all while trying to maintain a productive working flow. To maintain a productive working flow, construction management is required to oversee the implementation of a job from beginning to completion, manage the daily operations of a diverse working crew, and stay on time and within a restricted budget without fail. In addition, construction managers are required to schedule projects, optimize the use of labor talents and resources, and do their best to avoid delays, disputes and unnecessary expenses. There is a lot on the plate of a construction manager. Fortunately for the aspiring construction managers out there, there are schools that prepare individuals for construction management work. Construction Management Schools are like “trade schools” offering graduate and undergraduate study programs, academic advising, student organizations, internships and even scholarships. These schools offer a difficult curriculum, including knowledge of residential construction materials and methods, commercial construction methods, building codes, statistics, mandated safety issues, various strengths and use of materials, and much more! The construction industry will always need qualified and certified construction managers, so if this is your dream, we encourage you to catch it and be the best you can be!